Good Morning Everyone!!! As we all know, this month is black history month so I want to take the time to talk about Jimi Hendrix. If you talk to any huge guitarist they will tell you that Jimi Hendrix inspired them. Jimi Hendrix was a left handed guitarist, who played his guitar behind his head, and with his teeth. Often times, I wonder what it was like for Jimi Hendrix coming up during the time that he did? 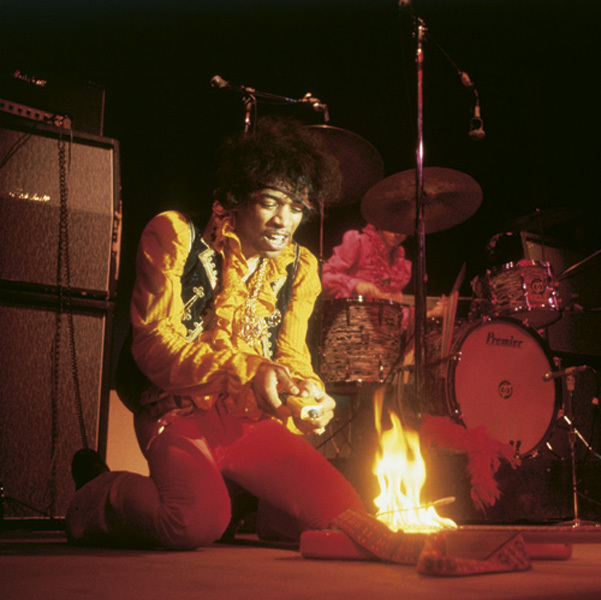 One concert where he played the song “Hey Joe” some gave him a bland applause. People who was able to see him in person were blessed. They was in the presence of greatness and did not realize it. Jimi Hendrix was only 28 years old when he passed away, the man was way ahead of his time. I have not seen any guitarist who can do what he did!!! I give credit where it’s due and Hendrix was the man!